Inc.com featured the Redux 2 in an article on the benefits of bike commuting. Among the many health benefits, cycling to work allows the opportunity to see the commute in an entirely different light and, by the time the commute ends, the rider feels invigorated, has already laid out a plan for the day, and has their synapses firing. The Redux 2 played a crucial part in this commuter's re-introduction to cycling, and he noted that the Redux's wide tires were greatly appreciated on the unpredictable gravel during his commute, while remaining remaining nimble enough for any bike path. 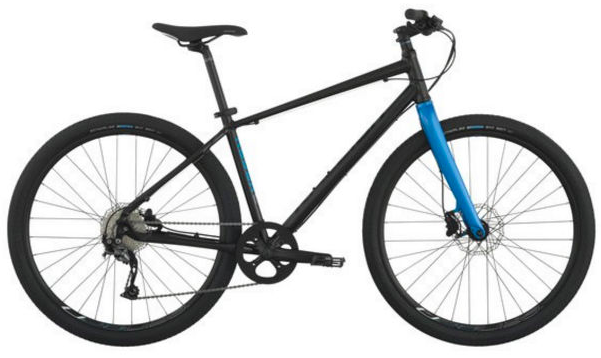 Editor's Note: "The Raleigh bike was a godsend for my daily commute."